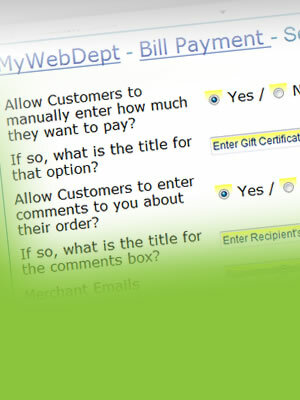 Make life easier for you and your customers by offering online bill payment. Safe, secure, and convienent! 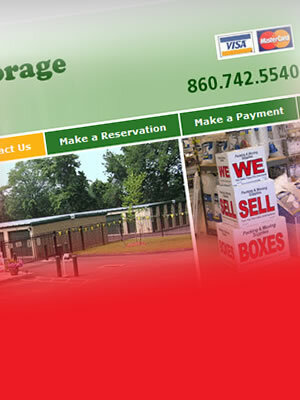 Laubacher Multimedia's Online Bill Payment service is the easiest way to do business online. It is simple to set up and be configured to work in many different ways. You and your customers will enjoy the convienence and ease of use. Easily accept payments online for virtually anything with our online bill payment system. 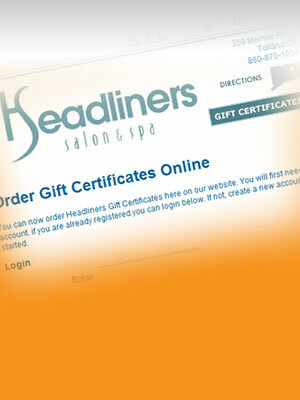 Sell gift certificates on your website easily. No hassle, no fuss. Fast, easy, secure. Don't take our word for it. 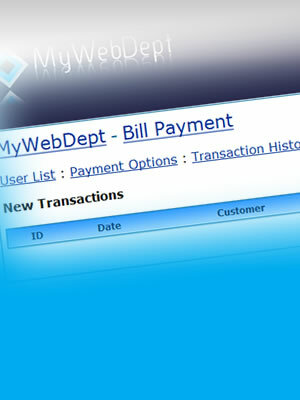 Ask your customers how easy it is to start accepting payments on your website. Accept payments, set up a basic shopping cart, sell gift certificates, or any other transaction that requires payment.